Home Taste of Tradition A Delightful Dining Experience! Indulge in a fusion of international and Middle Eastern cuisine in ‘O Resto’ fine dining rooftop restaurant of Orange suites where floor to ceiling windows offer panoramic views of the Kingdom. As well as being the perfect destination for couples dining, ‘O’ has furthermore dedicated a family section to protect their guests’ privacy. The fine dining restaurant ‘O Resto’ provides customers with an exquisite culinary experience that is amplified by the breathtaking 360-degree view of the city. Situated on the 35th floor of the Orange Suites Hotel Apartment, the elitist styled restaurant presents customers with a variety of multi-cuisine dishes, including Middle Eastern, Far Eastern, Oriental and Continental cuisines. With an amazing view and top-class chefs, O’ Resto is a refined seafood and international buffet restaurant. The restaurant is tastefully decorated; allow the sea and city views to take you into an amazing dining experience with the clouds. Staff are friendly and professional. The typical dishes are creative, stunningly-presented and well-prepared. With each mouthful, the chefs’ skills and understanding of seafood are demonstrated. For a special, romantic evening, O’Resto is always top on our list and for the remarkably affordable price. It’s well-worth the treat, especially if you’re looking to impress your loved one. 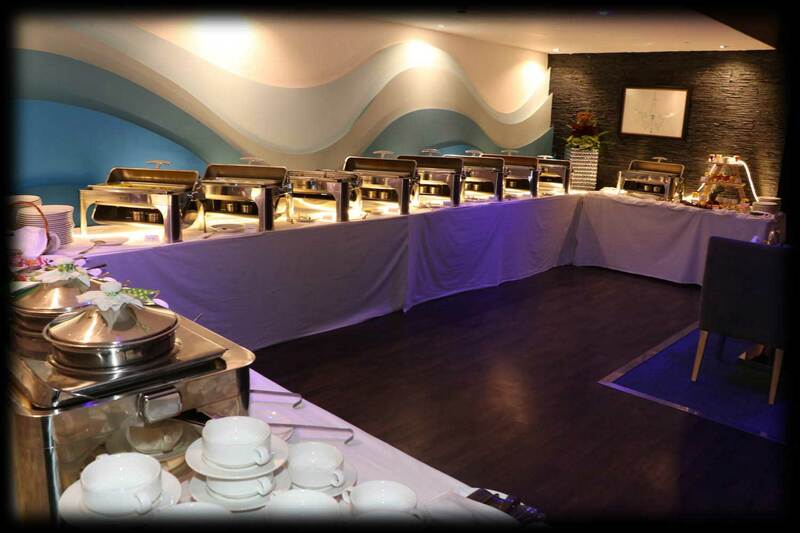 You can also experience a culinary adventure and join them, for the ‘O’ lunch buffet. Indulge in a feast for all the senses as you sample tastes from around the world, as well as authentic Middle Eastern dishes, all in resplendent surroundings. Further, indulge for dinner at ‘O’ and enjoy a truly unforgettable night savouring delicious food in an ambient atmosphere with the city lights of Bahrain as your backdrop! Previous articleWatch your weight: Check your thyroid!